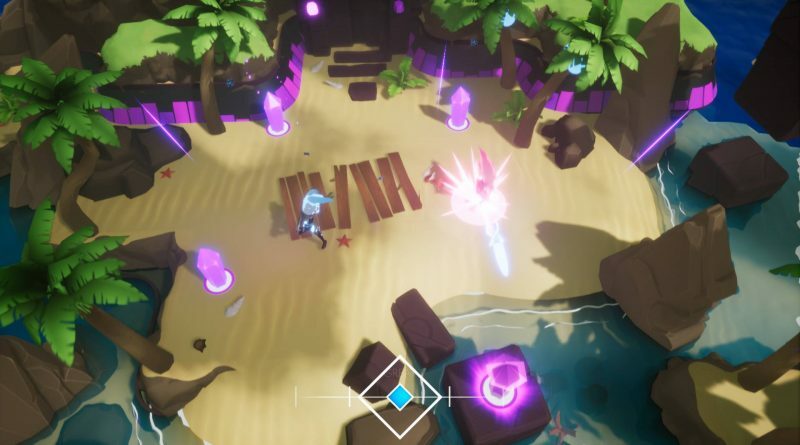 Drastic Games, a new video game startup founded by alumni from Epic Games, has announced that the music-driven action-adventure Soundfall is coming to Nintendo Switch in 2019. 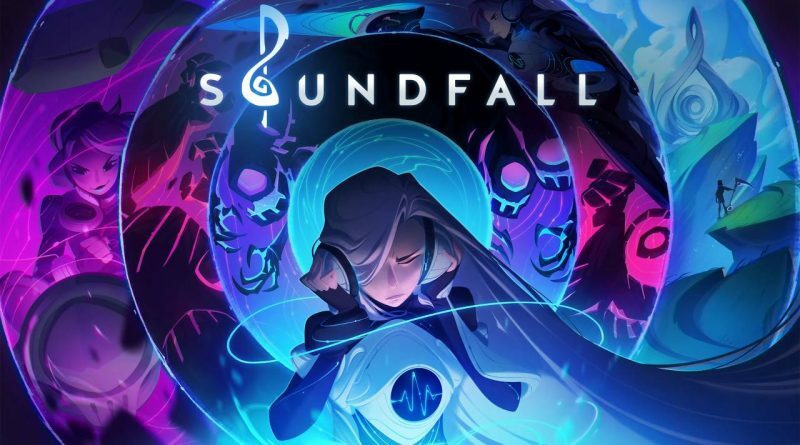 A lively mix of twin-stick shooting and rhythm-based gameplay, Soundfall follows the journey of Melody, a young audiophile who finds herself transported to the world of Symphonia. 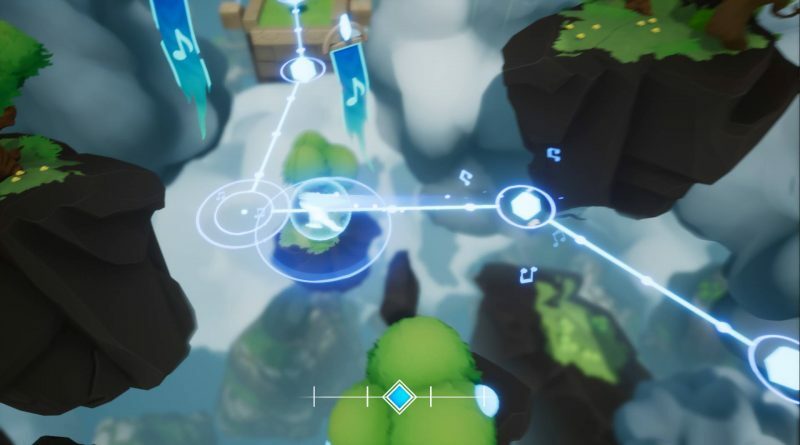 In search of a way home from this mysterious land where music comes to life, she becomes entangled in a conflict to save the realm from Discord, an unfathomable darkness that threatens everything. 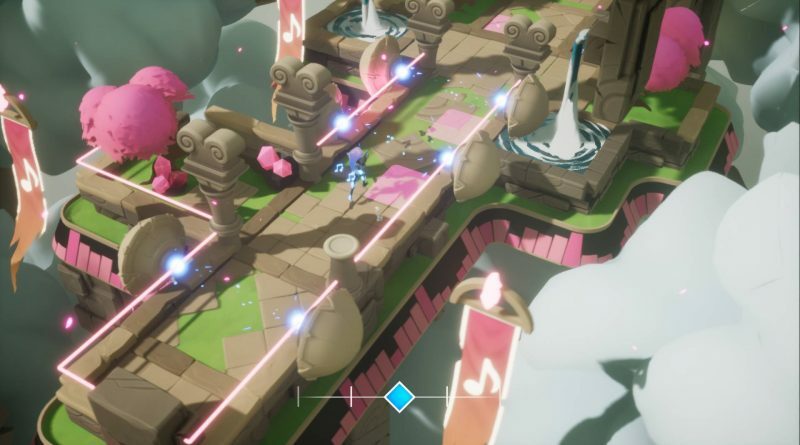 From Symphonia’s lush environments to its outlandish creatures, music drives every aspect of this rhythmic dungeon crawler. Become immersed in a world shaped by sound while delving into forbidden dungeons, exploring fantastic landscapes, and uncovering the hidden power of song. 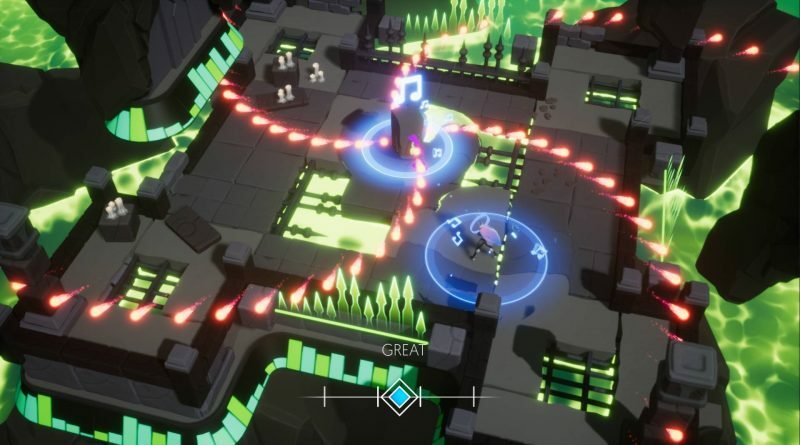 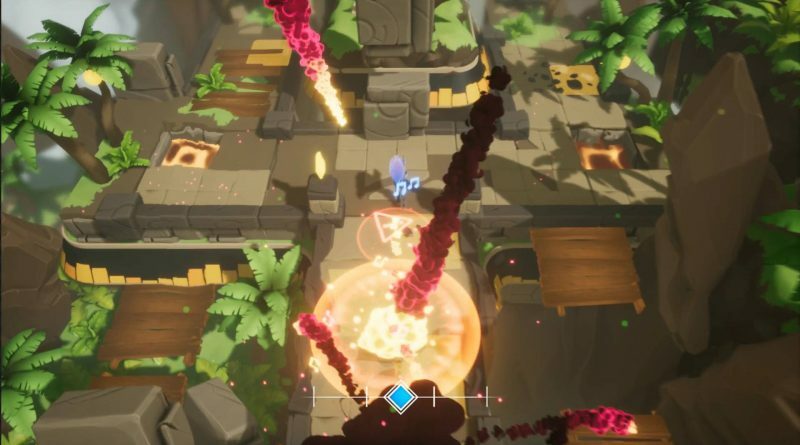 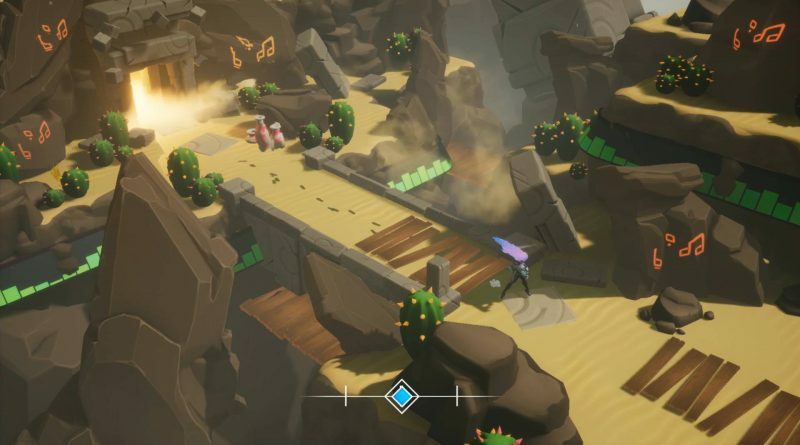 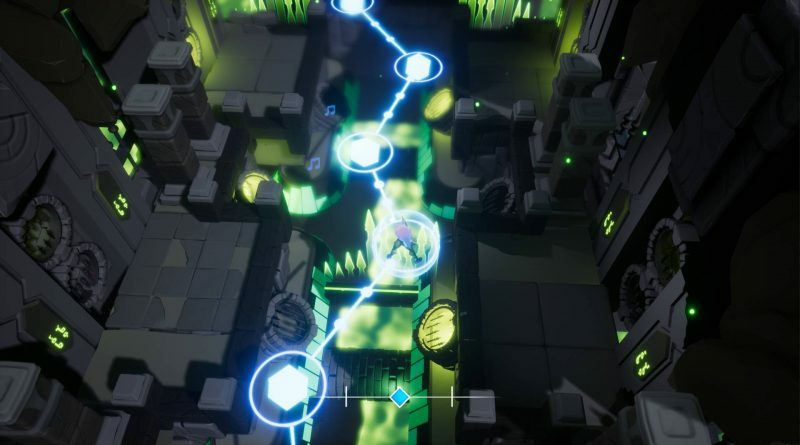 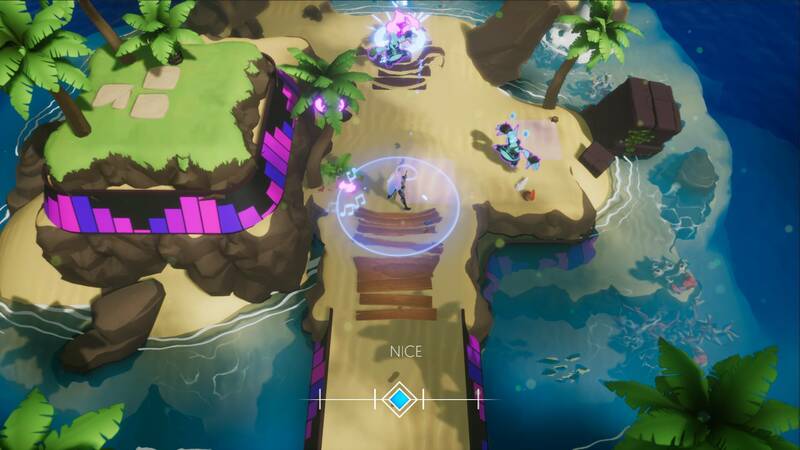 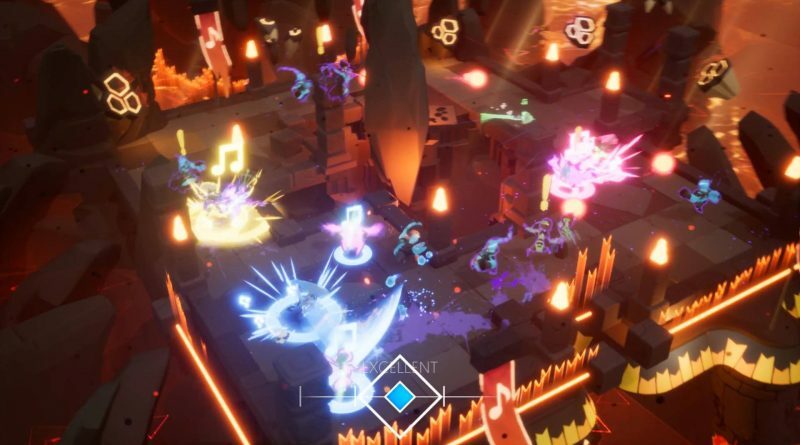 Soundfall’s levels, enemies, loot, and more are procedurally-generated by and dynamically react to a range of musical elements, changing not only from song to song but measure to measure as tunes build and die away. 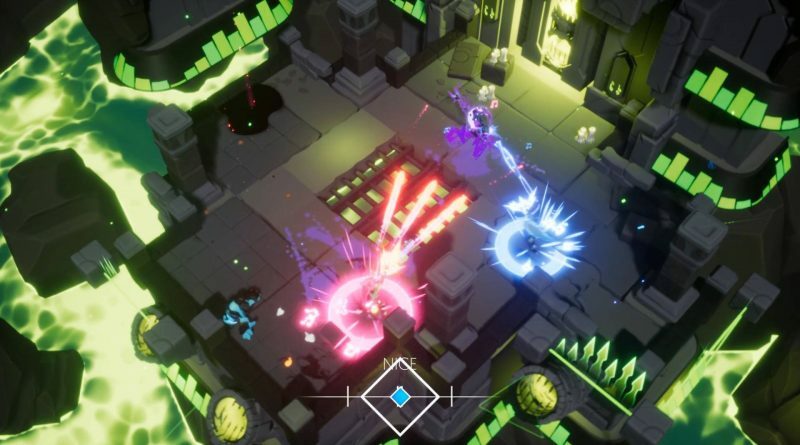 Battles synchronize to the beat, rewarding players who dash and slash in time to the beat with impressive dance-like combos. 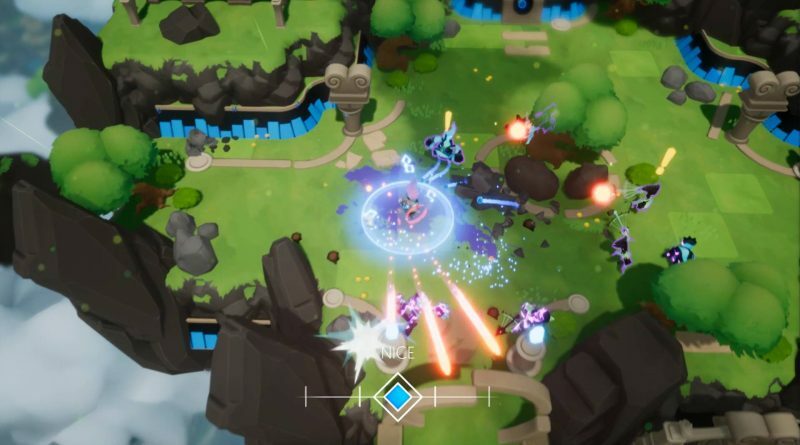 While harmonizing with Soundfall’s refrains, players search for gear and upgrades, like one-of-a-kind weapons and legendary artifacts with audio-driven powers. 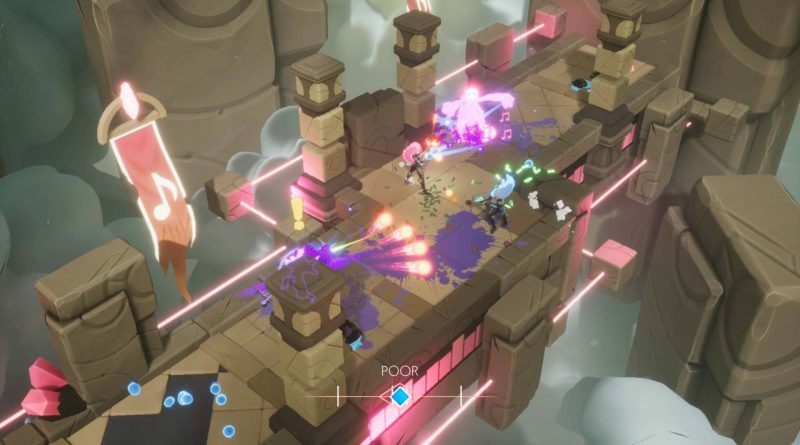 A diverse roster of playable characters, each with their own distinct playstyle and musical palettes, makes for compelling team-play in online and couch co-op for up to four friends. No matter how players choose to play, there are a wealth of ways to enjoy this action-packed musical experience.